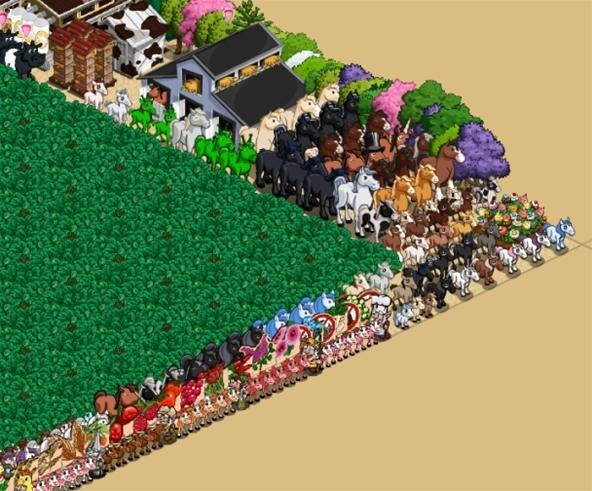 WonderHowTo member Katie S. runs great and vibrant communities at FarmVille World and FrontierVille World. She got quoted in a recent CNET article on how the virtual farm games are taking off like wildfire on the Internet. "I suppose you can play without your friends' help, but it would be seriously slower play, and without much of the cool features that you just absolutely need help from others to complete," Katie had said over our e-mail exchange. "Some people are just so concerned about keeping their Facebook [profile] private, and with just friends, but just get so frustrated because they can't level up or get anything done, and end up adding tons of strangers." Katie's also just written and submitted a great article on how to play Zynga Lotto. If you're a Zynga game addict, you definitely have to check it out!